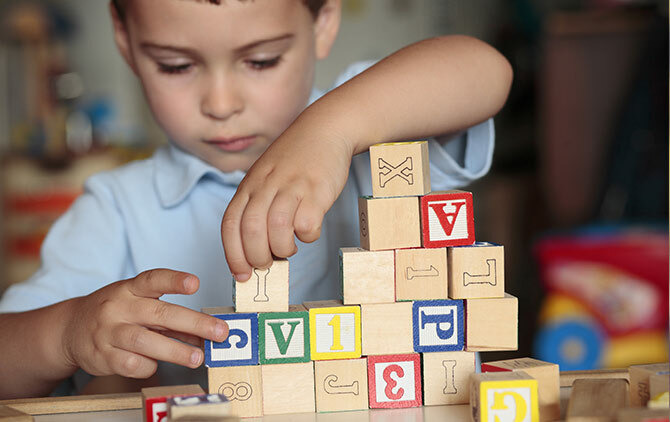 services to young children with autism or other developmental delays. To be a model of excellence in early intervention service delivery. To empower children and families to reach their fullest potential. Our reach includes San Diego County, Orange County, Riverside County, and San Bernardino County. For children ages 12–36 months, funded through California Regional Centers. Home-based behavioral services for children with Autism Spectrum Disorder or related developmental disorders who are 3 to 12 years old. We’ve gathered a practical set of resources for families to help navigate you to best practice, evidence-based treatment for your child. Whether you are an experienced clinician or just starting out in the field, we’ve compiled a set of resources to direct you to current best practices in Applied Behavior Analysis. © 2019, Coyne & Associates. All Rights Reserved.